The LifeSmart Smart Station, is simply a bridge to allow for interconnectivity between LifeSmart devices. However, it also allows some of these devices to be visible to HomeKit, much in the same way the Hue bulbs aren’t Homekit compatible by themselves, but can be controlled by HomeKit once their exposed via the Hue Bridge. 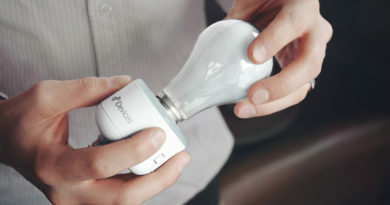 Whether you use this just with LifeSmart products, or intend to connect it to HomeKit, you’ll need to set it up via the free LifeSmart app. 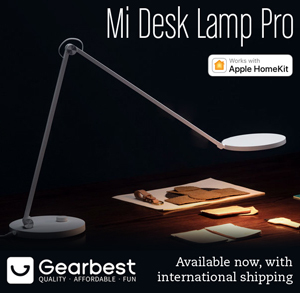 The app isn’t amazing, but in some ways it looks quite stylish, and the set up instructions are well thought out and in English (Take note Xiaomi…). Once its set up, you can add other LifeSmart devices via the app, that are then guided via the Smart Station as the hub. The hub itself comes with a standard cannon style power supply socket, an ethernet connection at the back to connect it to your router, a power button, a reset hole and two USB ports, for which I’ve currently found no use. The hub itself connects to HomeKit via a simple setup switch in the app. You toggle the switch to ‘on’ and it produced a HomeKit code that you can then add via the Home app. When you do this, you will be warned that the device isn’t certified by apple, but allows you to add it anyway. Once that’s done, the Smart Station essentially appears as a hub. 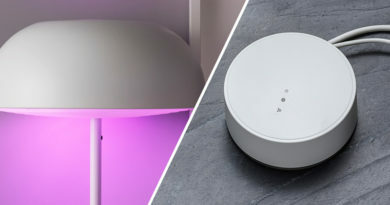 Devices that are connected to this hub will then appear in the Home app too, although some LifeSmart devices won’t appear – I currently have 3 LifeSmart Spots, a LifeSmart motion sensor, 4 LifeSmart Bluetooth Tags, 3 LifeSmart Clickers 3 LifeSmart Blend Colour light bulbs. Of these, the clickers (essentially mini light switches) and the Bluetooth Tags don’t appear in the Home app. I’m also told none of the LifeSmart cameras appear either, but as I haven’t got one, I wouldn’t know for sure. Once you have this hub set up, you really don’t have to think about it much, as it’s really just an idle gateway that organises stuff for you in the background, so nothing amazing, but essential at the same time. Does it use Zigbee? 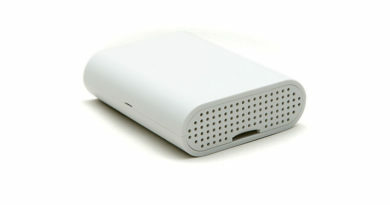 Have you tried to add 3rd party devices like Aqara ones? Hi, I’m actually not sure what method is used for the Smart Station to be honest, but I’m guessing it’s Zigbee. I haven’t tried any third party devices so far, but they do have a list of compatible companies in the app, although its a very short list. Philips Hue was on the list, but it has since been removed. 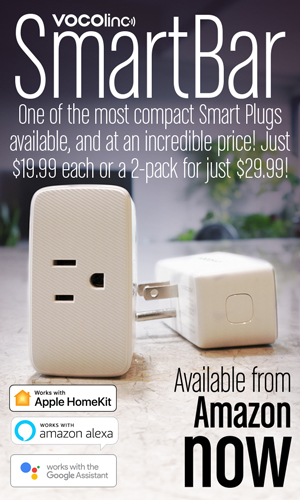 It’s also worth noting that LifeSmart products are now incompatible with HomeKit if you’re new to their products. If you have had them before they removed the facility to pair with HomeKit, you can still use it with HomeKit, but not for new users. How can this work with homekit and not be certified? Is the response time super slow or unreliable? 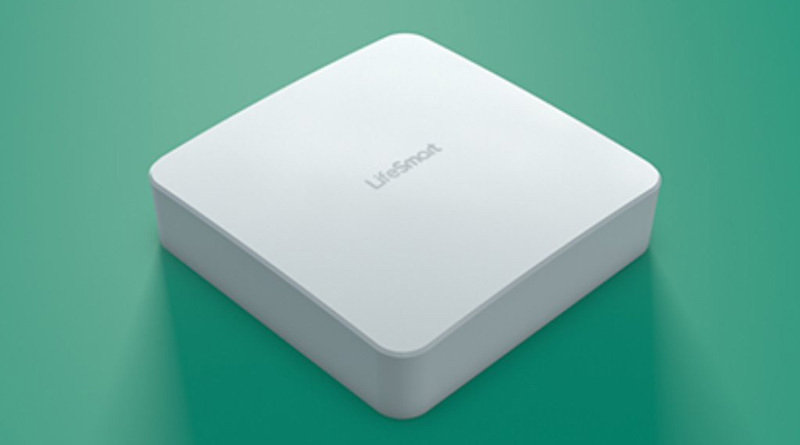 Hi Derrick, when the LifeSmart Smart Station came out, the LifeSmart app had an option to generate a HomeKit code which you’d then use to add it to HomeKit as a hub. 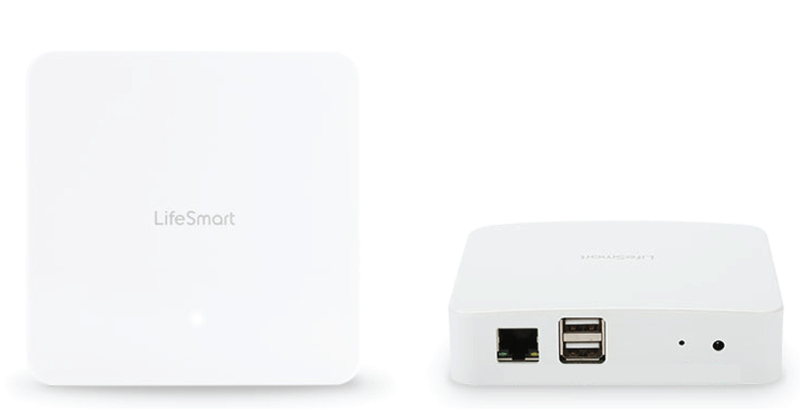 From there, most of the other LifeSmart accessories could then be added to the Smart Station, and subsequently appear in the Home app. However, it wasn’t official, and so when you added the hub, you would get a warning that it was not a certified product and therefore couldn’t be guaranteed to be reliable. This is the same message you get if you add HomeBridge to HomeKit. Since then it would seem that Apple may have applied some pressure to LifeSmart, as the ability to add a HomeKit code has been removed from the app. This means that anyone buying the hub now, cannot add it to HomeKit, although people that had the hub to HomeKit before this software was removed, are still able to use it in HomeKit, although if they removed it from HomeKit and tried to re-add it, then it won’t work. As for response times, it seems pretty good, certainly for their motion sensor and light bulbs. As to whether it’s reliable, so far it’s not let me down, but then nothing is infallible!